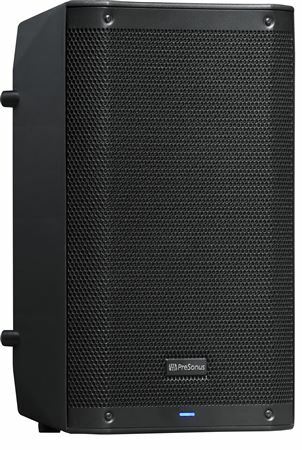 Shop PreSonus AIR10 1200 Watt 10" 2-Way Active Powered Loudspeaker from AMS with 0% Interest Payment Plans and Free Shipping. These things are amazing. 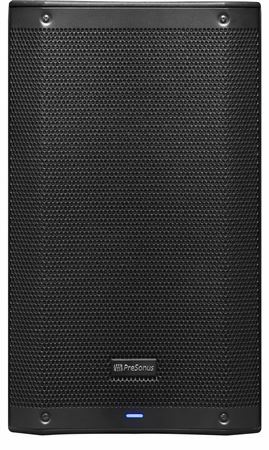 I was looking for some speakers that were comparable to the QSC K series, as our old bass player had them and I liked those very much. These are definitely on par (and possibly better) than those. I HIGHLY recommend these. 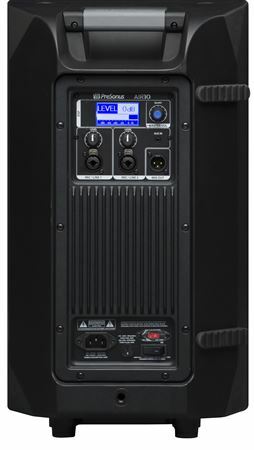 I have used them with my acoustic act (2 acoustic guitars, 2 vocals, upright bass) as mains with and without the Presonus Air15S subwoofer, and as monitors with another system, and they perform amazingly in both situations. Our bass player was stunned at the low end response when used without the sub and as monitors. We actually only use the sub now for outdoor gigs. I have only one gripe about these, and it's EXTREMELY trivial; they have built in feet for when you are using them as monitors, but the feet are only on one side of the wedge. If you want/need to orient the monitor in the other direction (sometimes necessary with cable orientation), there are no feet to do so I'm extremely impressed with these, and I highly recommend them. 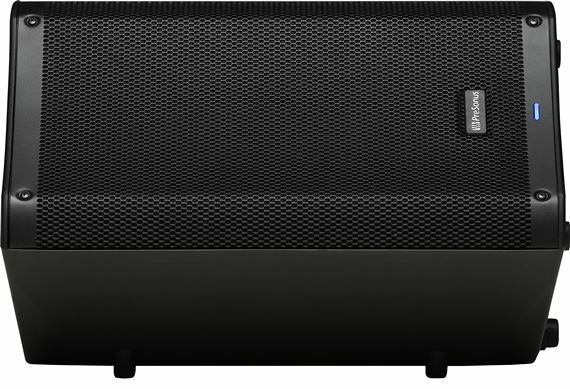 I've never owned a PA/Speaker smaller than 12" for live performances, however I was looking to buy some new speakers and potentially save space for a subwoofer as well, so I went with the PreSonus Air10's. The clarity from highs to lows are impressive and the levels can definitely fill a small to small-medium room with ease. The digital menu on the back is very easy to use and lets you adjust various aspects and has preset EQs which I've used on multiple occasions. I bought a pair of speakers and unfortunately one of them arrived broken, however PreSonus was quick to resolve the problem, fixed the speaker and had it shipped back to me in a fair amount of time. I've got these paired with a PreSonus Air18s subwoofer and I've never been more pleased with a speaker set up and ease of use than I have with these. I can't recommend these enough.